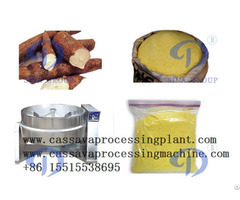 Cassava flour production plant production process: Cassava root -- peeling -- washing -- grating -- Dewtering -- Drying -- Milling -- Packing -- Storing. 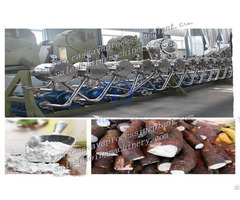 Cassava flour production plant introduction : To produce high qualtiy cassava flour, the fresh cassava roots harvested 10-12 months after planting. The fresh roots must be healthy without rot and well handled from farm. 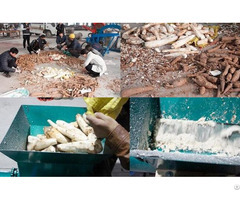 The roots should be processed within 24 hours after harvesting. 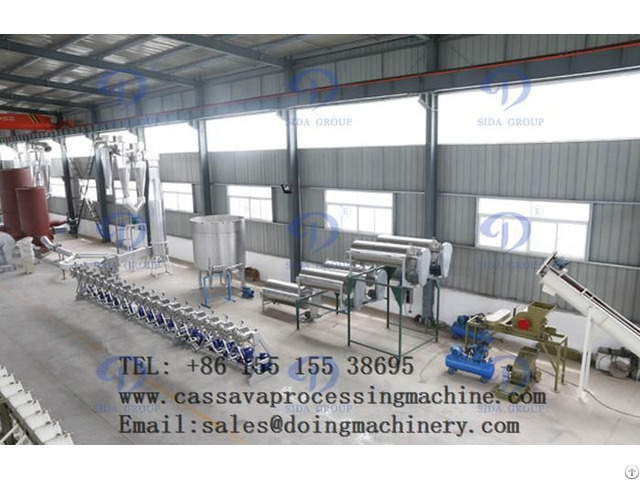 For more infomation about cassava flour production plant, cassava starch production plant, and all other cassava processing machine below, please feel free to contact with us.